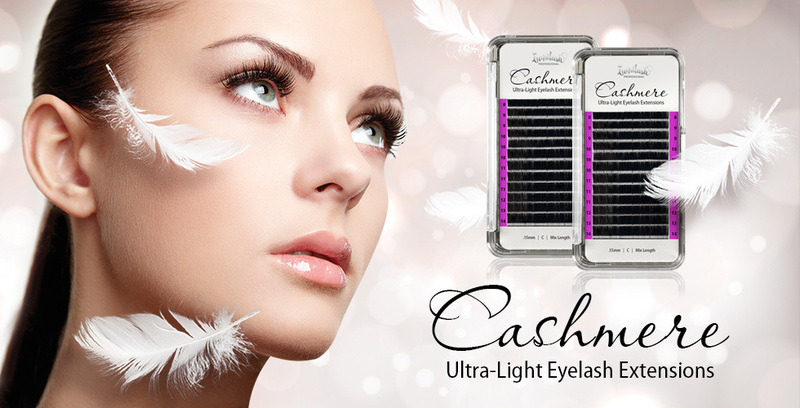 Eyelash Extensions enhance the length, fullness and color of natural lashes beyond mascara. Perfectly curled lashes open up and brighten the eyes. They create a youthful appearance and give your face a captivating focal point. Best of all, extensions look so natural, no one will ever know they're not yours! Extensions eliminate the need for mascara. Since they are wider at the base, most clients tend to skip the eyeliner as well. As a bonus, you'll never have to deal with clumps or crumbling makeup residue. Lumilash Extensions have superior curl retention. From cat eye to pinup, select your favorite style and wake up with the perfect curl every morning. Once set, extensions are waterproof so you can feel free to swim, sweat at the gym, dance in the rain or cry if you want to. With proper care, extensions can last up to 5 weeks. A fill in every 2 to 3 weeks is enough to maintain the look. Learn more about Eyelash Extensions. Lumilash is dedicated to ensuring the highest standards of safety and quality to our clients. Our technicians are not only certified, they are well trained and experienced. This is an important distinction in a largely unregulated industry. We use only medical-grade adhesives which are fully compliant with North American and European Union regulations. Our glues contain no latex or formaldehyde. We proudly display the brands we use and frequently research new and improved products. BRAND AMBASSADORS: We're always looking for new faces to represent our brand. If you're interested in becoming a Lumilash Model, please inquire via our contact page. There are many ways to get involved. You must be over 18 years of age. Luminous Eyes... It's our wish for every client!